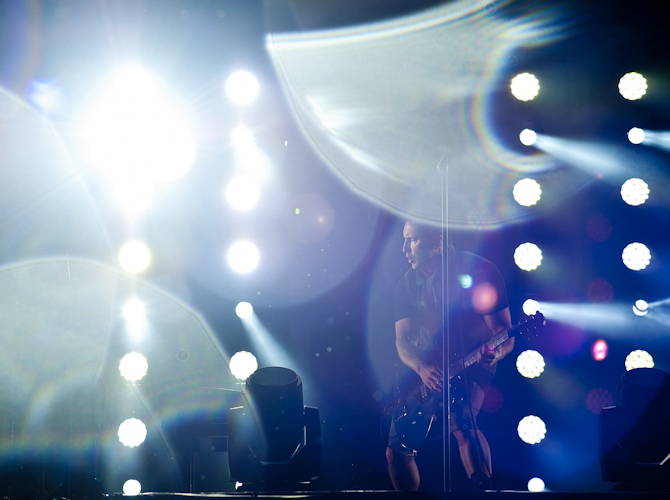 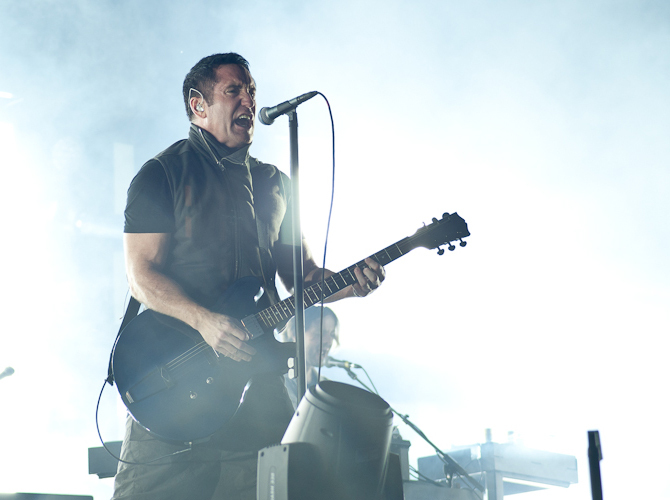 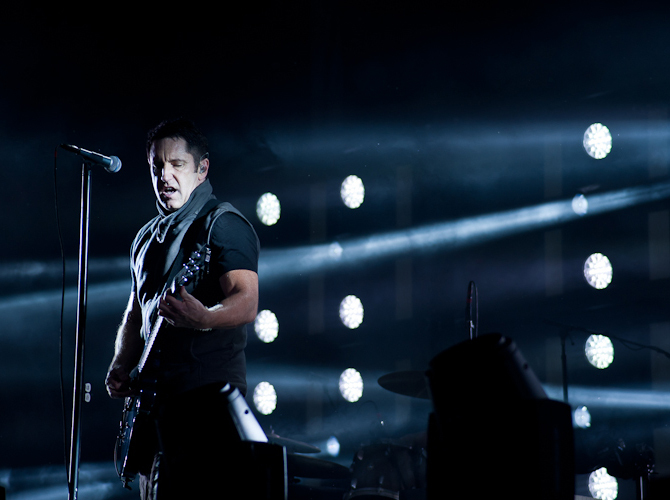 Nine Inch Nails tickets for the band's UK arena tour in May 2014 are on sale now. 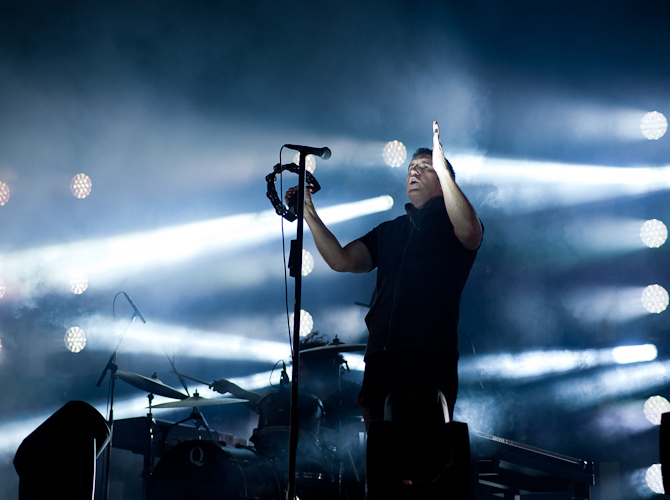 See the full dates and ticket details are below. 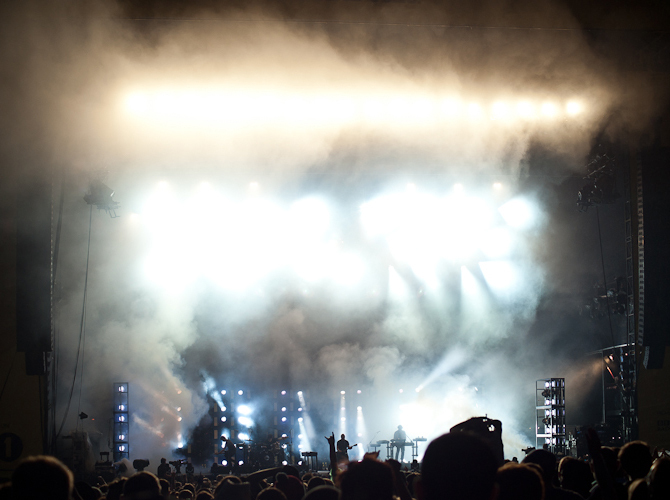 The band will be following up their blinding but controversial sets at this summer's Reading and Leeds Festival by bringing their epic Hesitation Marks live show to these shores for a string of dates, supported by Cold Cave. 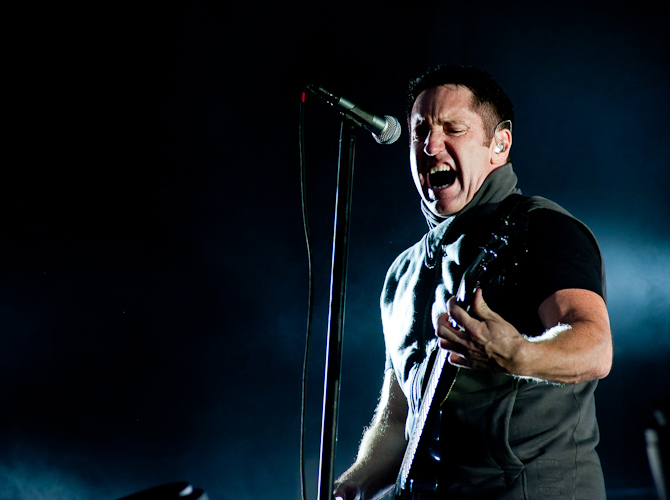 The news comes after NIN were also announced for several Lollapolooza festival dates in South America next year. 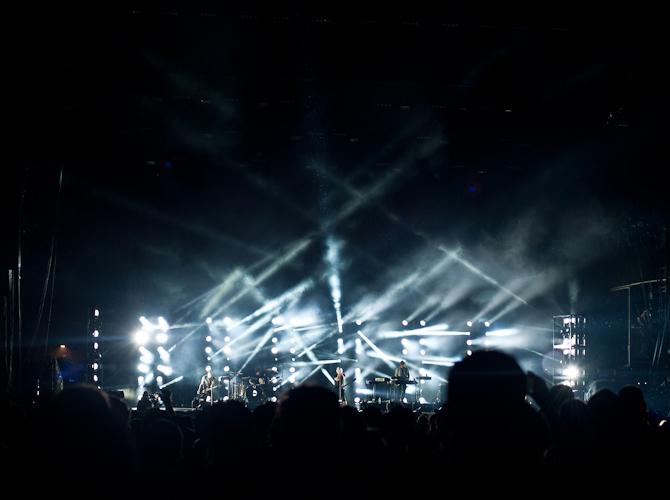 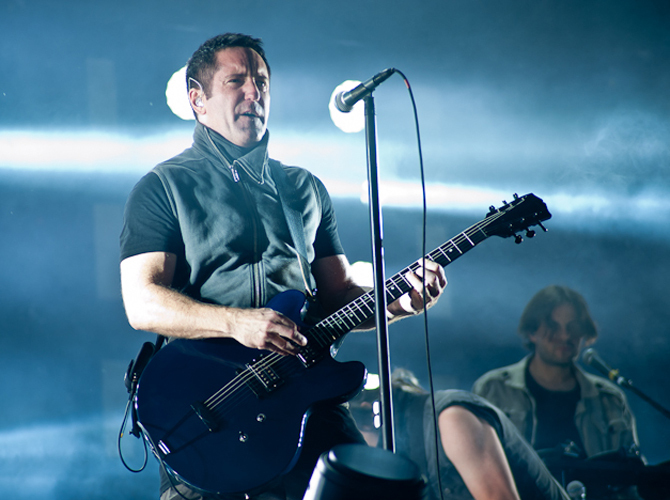 Trent Reznor and co are also expected to appear at a British festival or two. 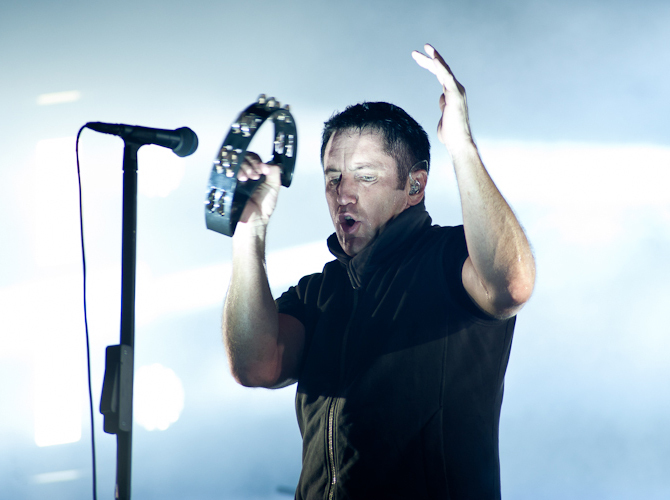 The band have said that more European dates will follow shortly.